If you’ve started Low FODMAP Diet, you might be wondering if it ever gets easier to say “no” to high FODMAP treats. It can be hard to stay focused on our health when well-meaning friends and family offer us things we can’t have. Especially since, more often than not, we do want what they’re offering. For me, the easiest way to say “no” to temptation is to say “yes” to something else. 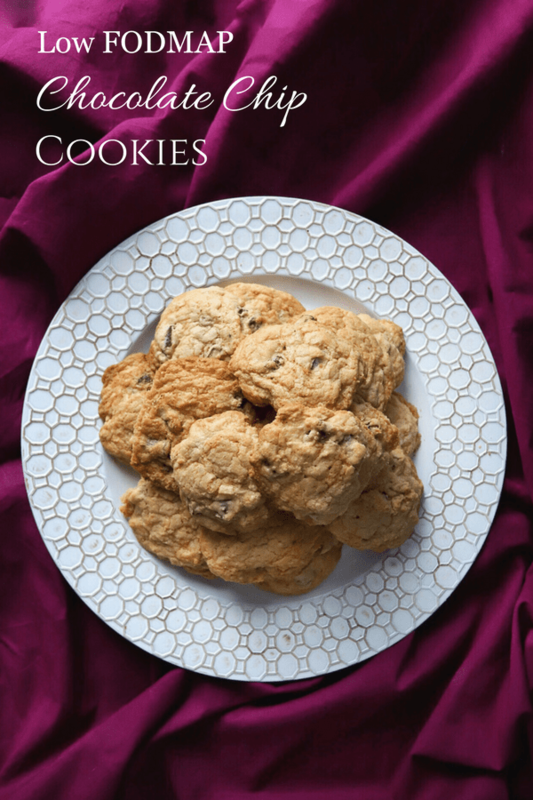 When it comes to sweet treats, my yes is usually these low FODMAP chocolate chip cookies. These low FODMAP chocolate chip cookies are one of my absolute favourite treats. They come together in 5 minutes and taste amazing. They’re also freezer-friendly, so I normally make a few batches at a time. This way, I have them handy for “emergencies.” Note, I use the term emergency loosely when it comes to cookies. 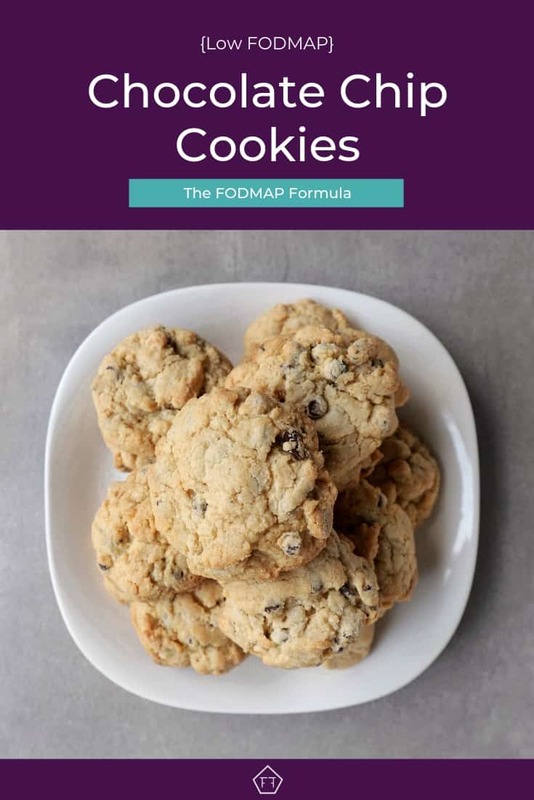 Think these low FODMAP cookies sound great, but you don’t have time to try them now? You can PIN THIS POST for later. 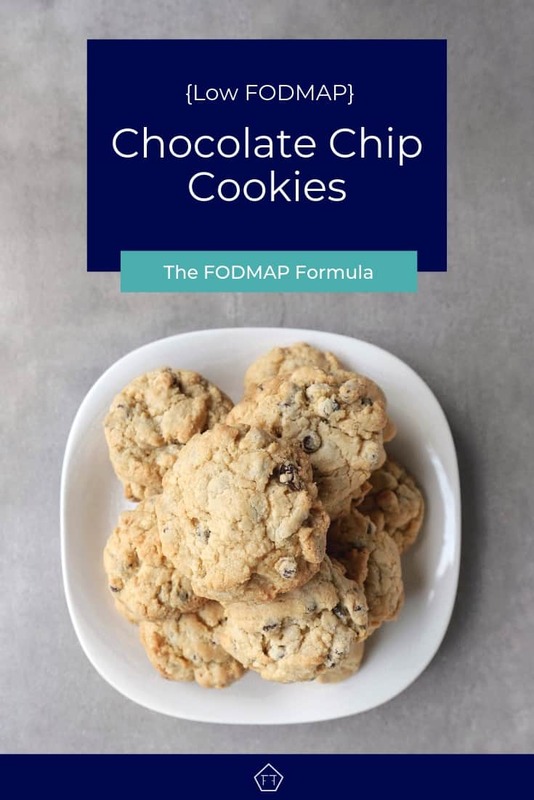 These low FODMAP chocolate chip cookies are a great way to keep your sweet tooth in check. 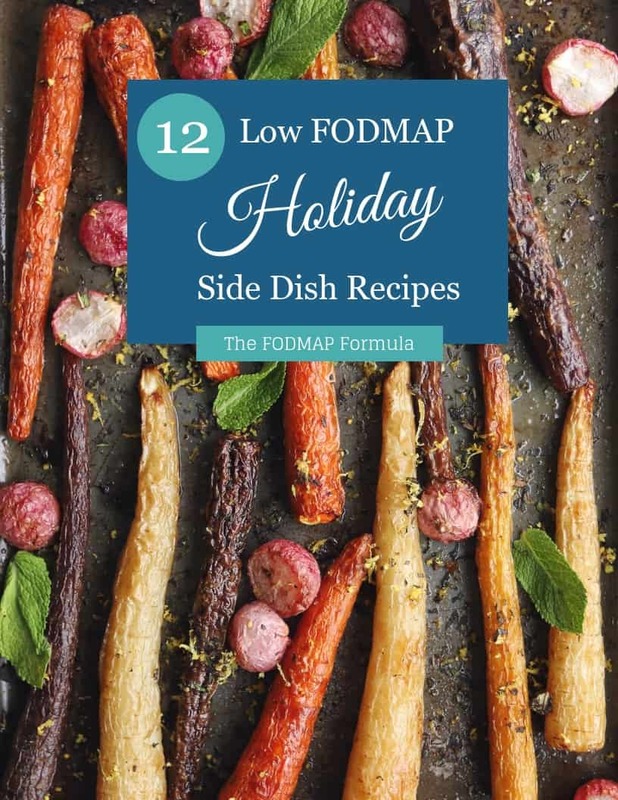 Check out the notes below for some tips and tricks to keep them low FODMAP. First, if you’re in the elimination phase of the program, you need to use gluten-free flour. 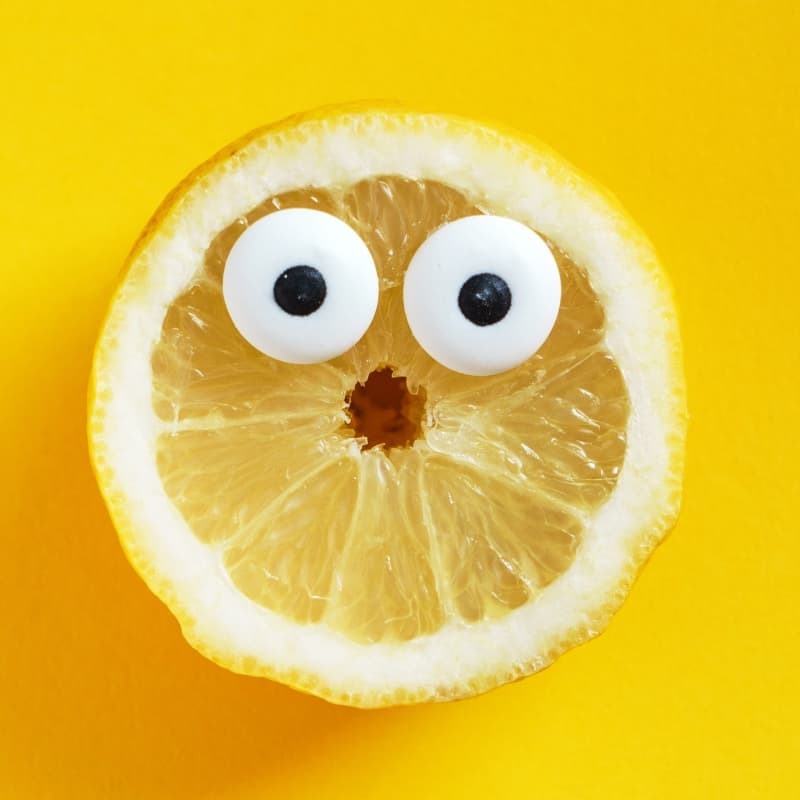 Remember, unless you have celiac disease, you’re not avoiding the gluten, but rather the FODMAP fructan. For my Canadian peeps, I normally use PC all-purpose gluten-free flour. I like it because I can use it cup for cup and it doesn’t have any gums. This recipe also uses butter. Even though it’s made with milk, according to the Monash app, butter doesn’t have any FODMAPs (because it’s made of fat). This means you’ll be ok using regular butter. Finally, you’re going to need some chocolate chips. Most chocolate chips are made with too much lactose to be FODMAP friendly. I use Enjoy Life vegan chocolate chips. They’re made with cocoa and coconut oil and are wheat, dairy, and soy free. 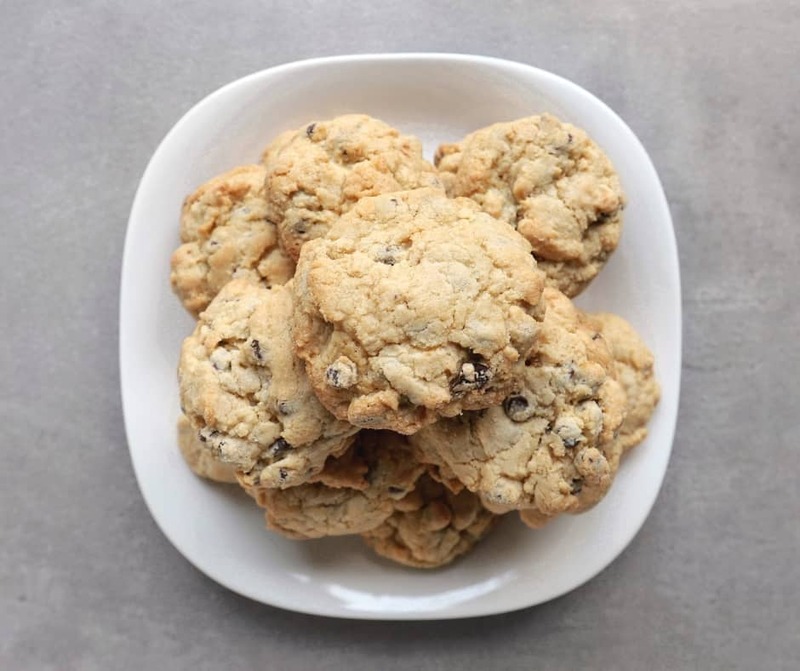 If these low FODMAP chocolate chip cookies sound right up your alley, PIN THIS RECIPE for later. 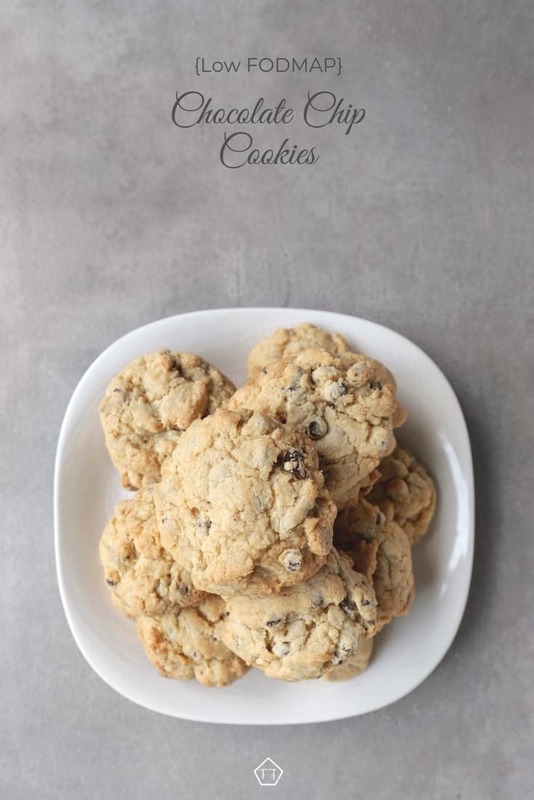 Curb your sugar cravings with these low FODMAP chocolate chip cookies. Ready in a flash, they make a great kid-friendly dessert or snack. Preheat oven to 350 degrees. Cream together butter and both sugars until fluffy. Add the eggs one at a time until they make a paste. Add vanilla. Dissolve the baking soda in warm water and add to paste along with the salt. Stir in chocolate chips. Add the flour and stir a final time. Drop dough onto an ungreased baking sheet and cook for 13 - 15 minutes (until edges are brown). Cool on a wire rack. Make sure the cookies aren't too large, or they won't cook through in the center. If you're looking for something extra fancy, top with a dollop of fresh whipped cream when they're fresh out of the oven. I hope these low FODMAP chocolate chip cookies make it easier to say no to high FODMAP temptations. If you like this recipe, subscribe to my mailing list below. You’ll get new recipes and articles delivered right to your inbox. You can also follow me on Pinterest, for even more fun low FODMAP ideas. Together we’ll get the Low FODMAP Diet down to a science! These low FODMAP mozzarella sticks will leave your guests raving. If you like this recipe, sign up for my mailing list and you’ll get new recipes and articles delivered right to your inbox. These chocolate chip cookies are perfection. Must make! Thanks for your kind words! 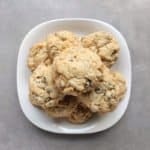 Cookies are kind of a thing in our house, so it shouldn’t surprise anyone that this was one of my first Franken-FODMAPed recipes. Glad you like them!